Ground X, the blockchain subsidiary of the South Korean messaging giant Kakao, has announced it will work with a government-backed agency to develop blockchain projects focusing on social and public services. According to a report from CoinDesk Korea on Monday, Lee Jong-Gun – who joined Ground X from a UN big data initiative last month – announced the collaboration during the firm’s “Blockchain for Social Impact” event. For the effort, Ground X will work with the Seoul Digital Foundation, an organization created by the Seoul Metropolitan Government in 2016 to advance digitization of the national capital’s infrastructure. 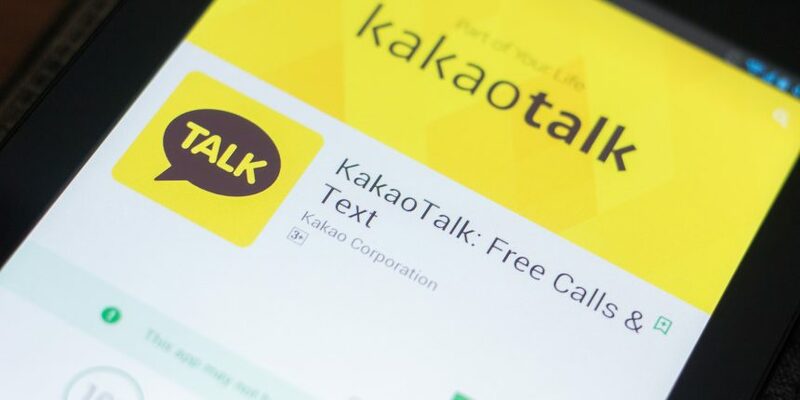 While Kakao did not provide details of projects that might be developed as part of the initiative, Lee presented several cases where blockchain is being used to solve social issues, such as tracking the temperature during the distribution of heat-sensitive vaccines in developing countries. At the event, however, Jaesun Han, CEO of Ground X, cautioned that blockchain is not a panacea and projects will likely take a “hybrid approach,” with only the necessary parts being put on a blockchain, while the remainder will still reside on legacy systems. The development process will start in the second half of this year, he added. The announcement comes just months after Kakao launched its dedicated blockchain subsidiary Ground X in March, with plans to create its own blockchain platform by the end of this year.